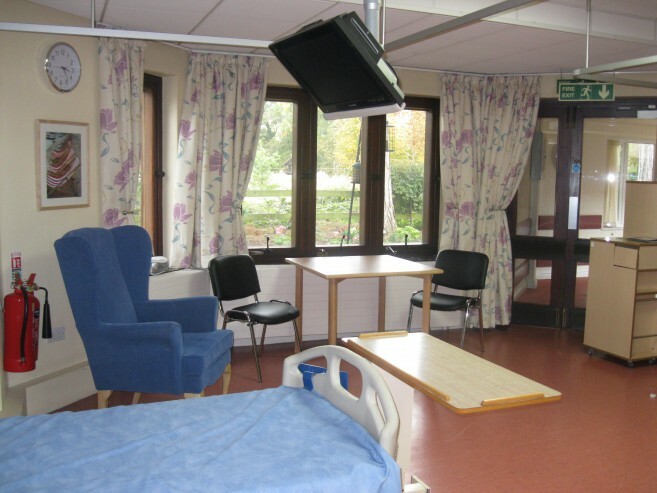 May we thank Julie Foley and all the truly amazing staff and visitors at the hospice for allowing our company to carry out the work. Good Luck for the future. 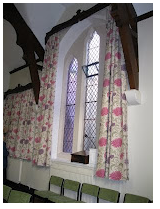 The work that we completed earlier this year at the Grange Over Sands Parish church included new curtains and the recovering of the chairs.Thank you to Glynda and everyone involved in allowing us to see such a beautiful parish hall. God Bless you all. 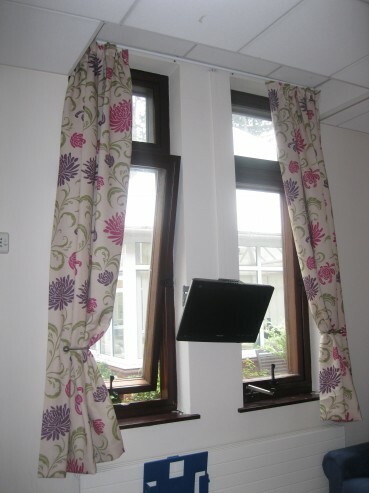 The work we completed at The Chaseside Care Home earlier this year consisted of curtains, new lounge and dining chairs. 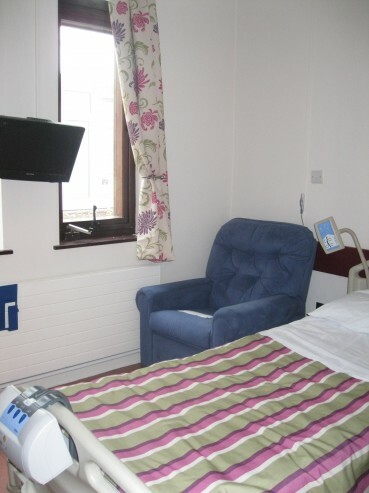 What a beautiful place to live and wonderful caring staff. 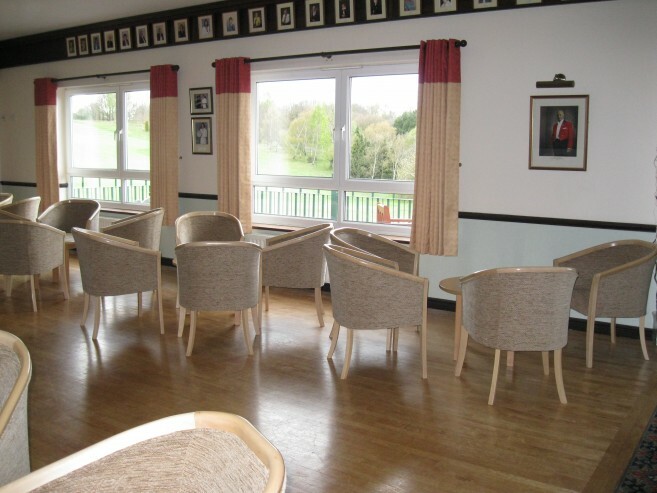 We wish Caroline and all the staff and residents all the very best for the future. 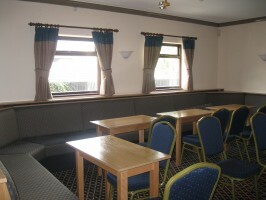 Recent work we carried out at The Winsford Conservative Club: We supplied curtains, carpets and furniture. 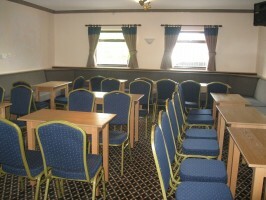 Thanks to Mark Came and the boys for choosing our company to carry out the work. Good Luck to you all. 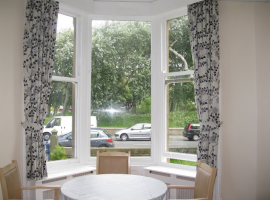 Soft furnishings are not the easiest items to purchase, so we have set out to make your purchases as successful and enjoyable as possible. 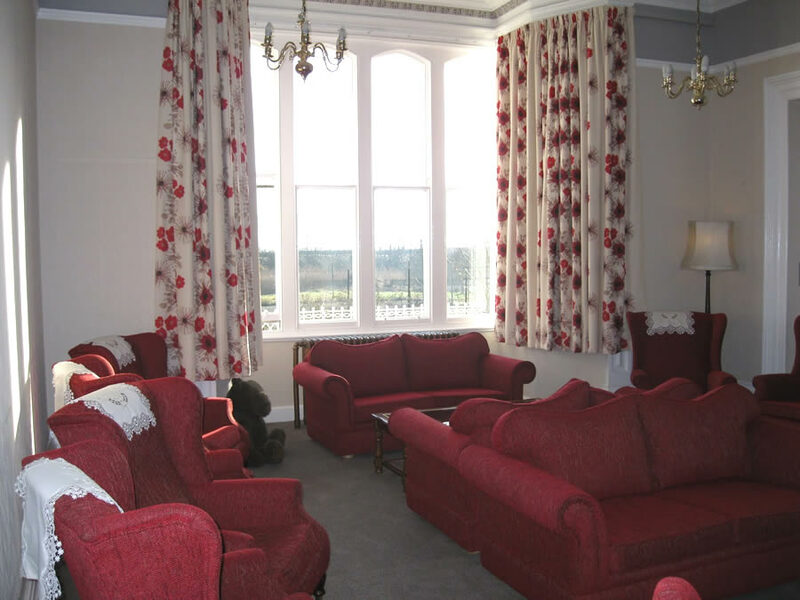 Work completed at The Abbot Hall Hotel consisted of new curtains and the re-covering of sofas.